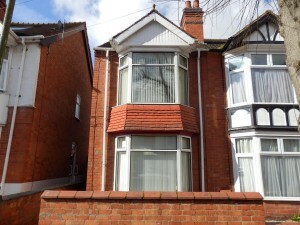 A rare Monday morning buy to let find in Nuneaton. Good Morning Readers. I thought id share with you a rare find that has come on the market this morning. A 3 bedroom terrace house on Bracebridge Street in Nuneaton. These houses -as im sure you are aware- very rarely come on the market, especially the side entry ones. I personally like the side entry properties for the simple reason that they then give you 2 full reception rooms as apposed to the front door opening into the front room. This also makes for the ideal HMO property as you would with this house get 5 rooms which could then be let individually. 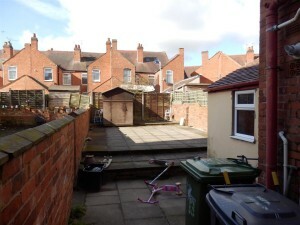 Of course, this would also make the ideal buy to let for a none HMO property and would appeal to families and such like looking to live in this highly sort after area of Nuneaton. It is on the market for £119,000 and looking at the pictures it needs substantial work doing to it in order to get it fit to rent, but if you know the right people this can be done on a budget for sure! 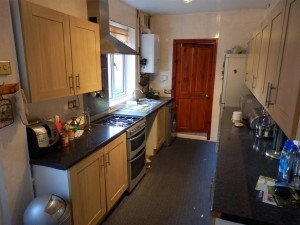 The property is being marketed by Pointons and is definitely worth a view. Providing you paid the full asking price for this property and then spent £10,000 fixing it up(that’s the maximum figure id use as an example), you would then be looking to get between £650-£675 a month in rent depending on the final spec of the property, this would in turn give you an annual yield of between 6- 6.3%. Obviously if you were to make a lower offer on the property and it was accepted and then you spent substantially less doing repairs to the property your yield would be somewhat higher. 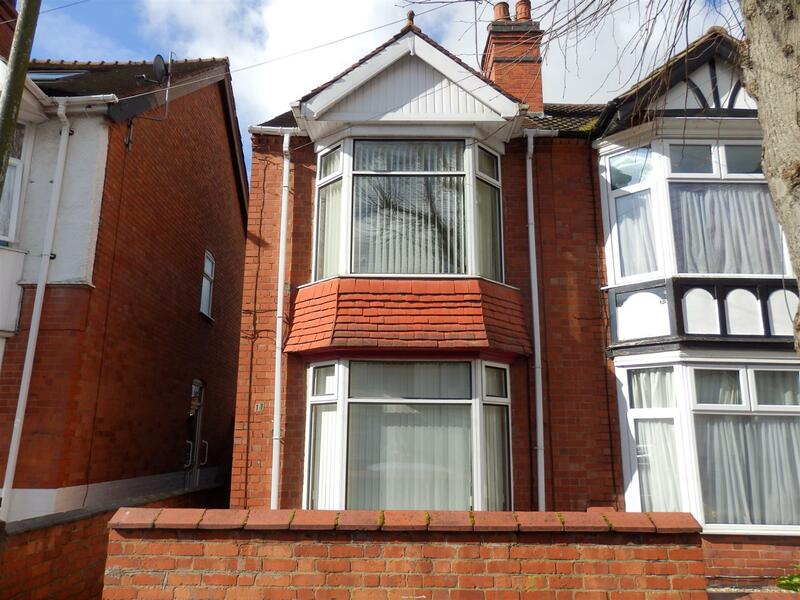 If this is the type of house you would be looking to buy for investment purposes, either to turn into a HMO or simply as a Buy to Let, then please feel free to get in touch with us as we can share our knowledge with you on either aspects. Our office is on Bond Street so feel free to pop in, or give us a call on 02477 674545. 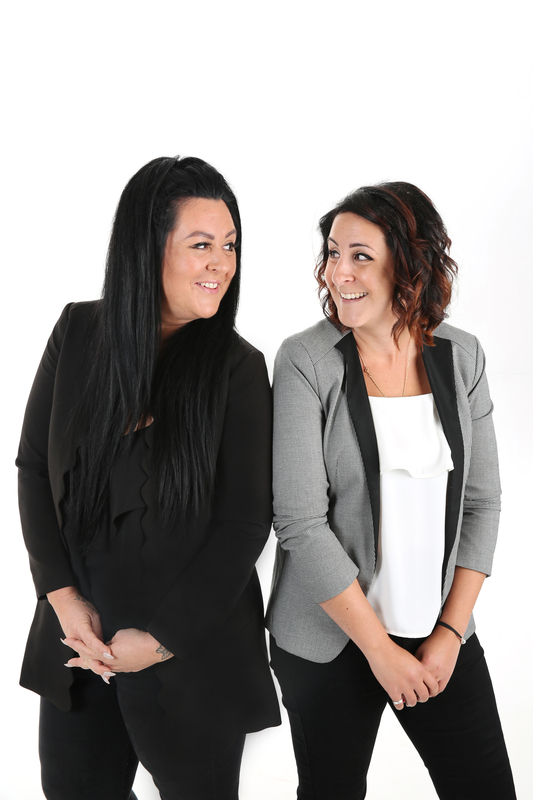 Eanie, meenie, miny moe… Which Nuneaton property to pick?